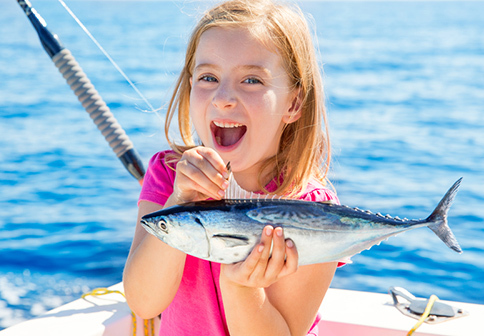 The Best Events Are on the Water! 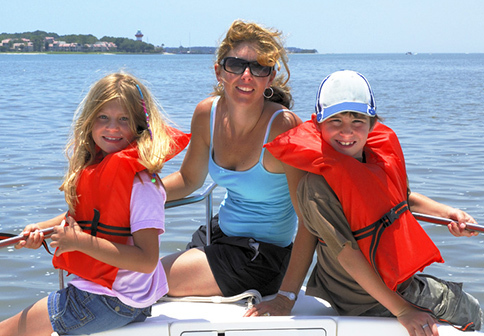 Port O Call Marina has all of your water sport activity needs and much more. 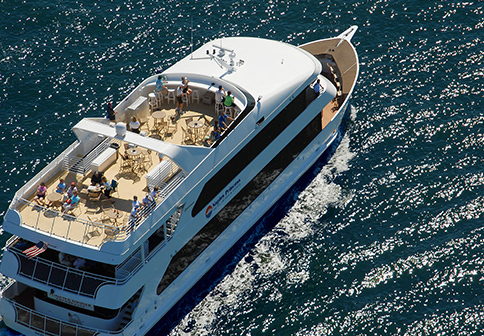 Come cruise with us aboard the most elegant luxury yacht in all of Southwest Florida. Experience the spectacular homes, breathtaking sites and natural beauty of Naples Bay and Port Royal. Relax in our fully enclosed and air-conditioned interior salons or bask in the warmth of the sun in the fresh-air outdoor seating. Afternoon & Sunset Cruises. Enjoy a relaxing cruise through Naples Bay viewing multi-million dollar mansions and the surrounding areas of Marco Island and the Ten Thousand Islands in luxury and comfort. BRAND NEW Deck Boats and Pontoon. Hourly, Half Day and Full Day Rentals Available.